Why not get it all in the same place. Designs, graphics, printing, signage, and uniforms in the same spot. 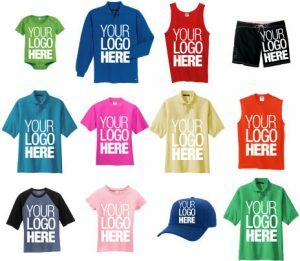 Here at Step One Signs we’ve been helping all of our clients brand themselves across the board with T-shirts, Crew necks, Hooded Sweatshirt, and more.